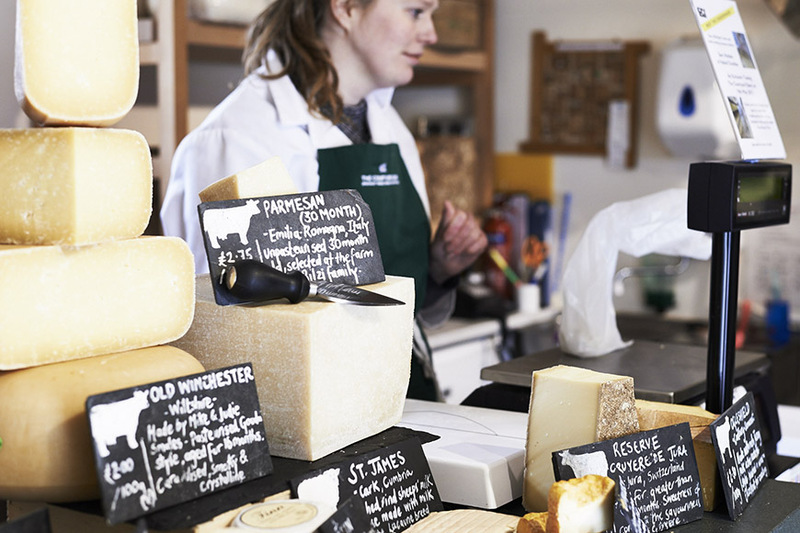 The Courtyard Dairy is an artisan cheesemonger, selling the finest cheeses from independent farmers. 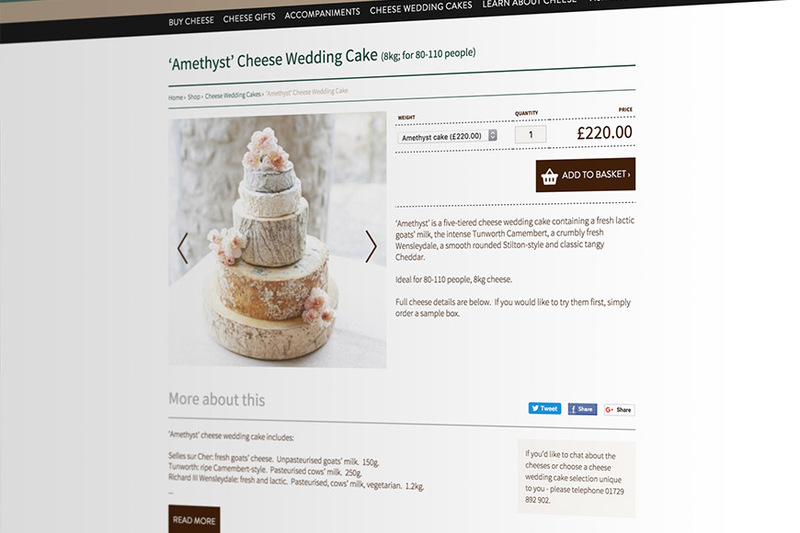 We delivered an eCommerce site allowing The Courtyard Dairy to explore a wider online market. 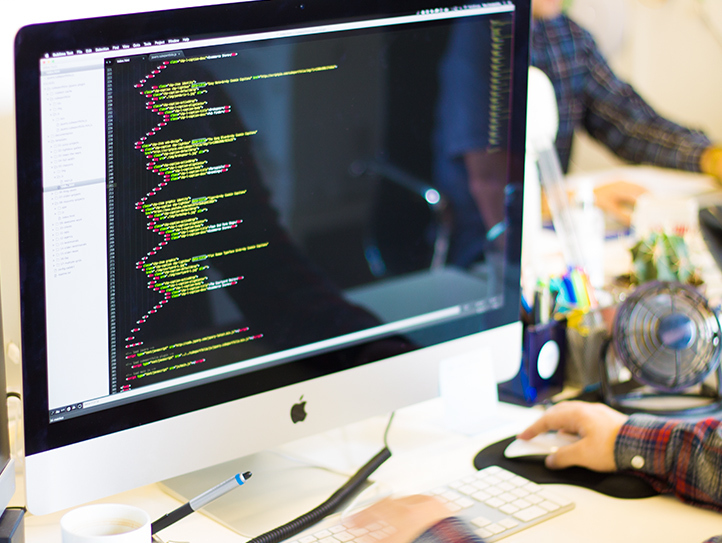 Not only that but we explored the world of remarketing, PPC, AdWords and SEO to ensure Google favours their page in its searches. 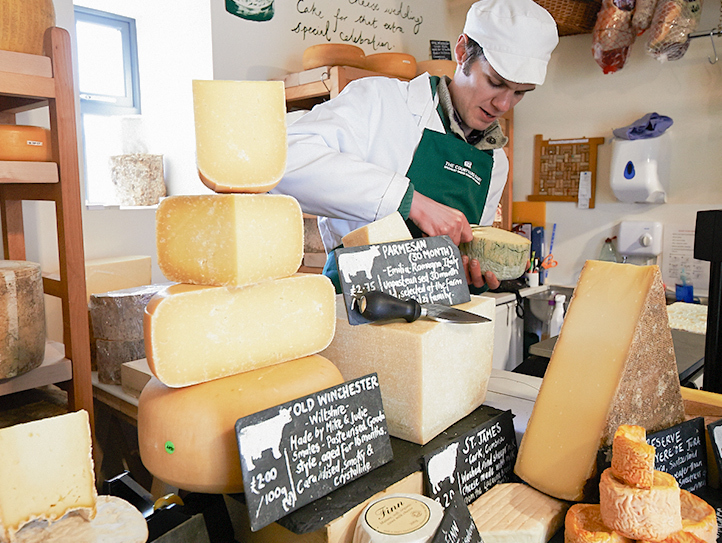 The design provides the user with Andy’s encyclopaedic knowledge on each product, easily able to explore the world of The Courtyard Dairy and its products. We took his wants seriously and constructed a brief according to both of our ideas. 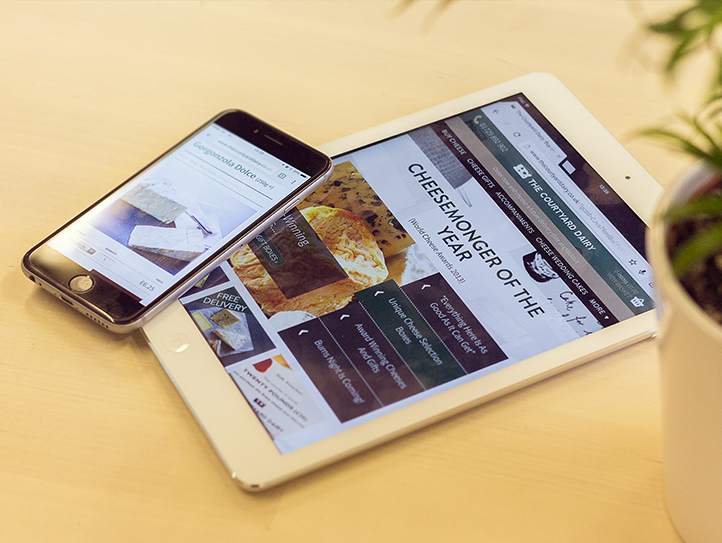 Andy knew that 40% customer viewed his site on mobile or tablet. 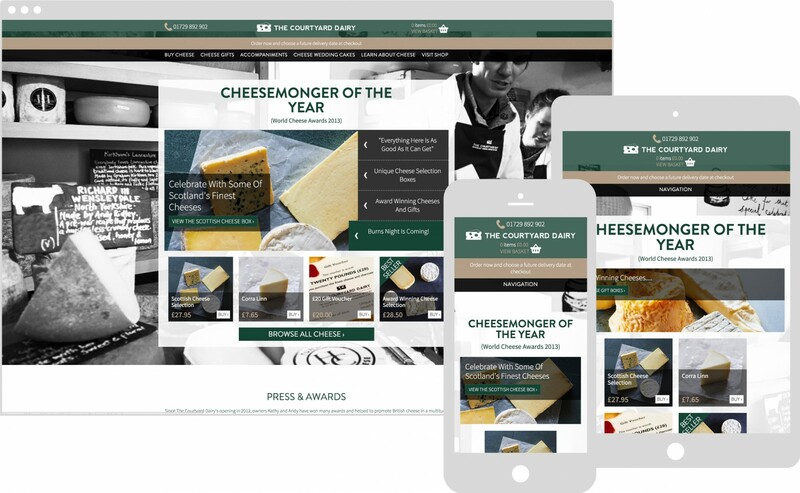 A non-negotiable requirement of any site is to be responsive in both design and development, and since launch The Courtyard Dairy’s mobile traffic has increased 4 times over! 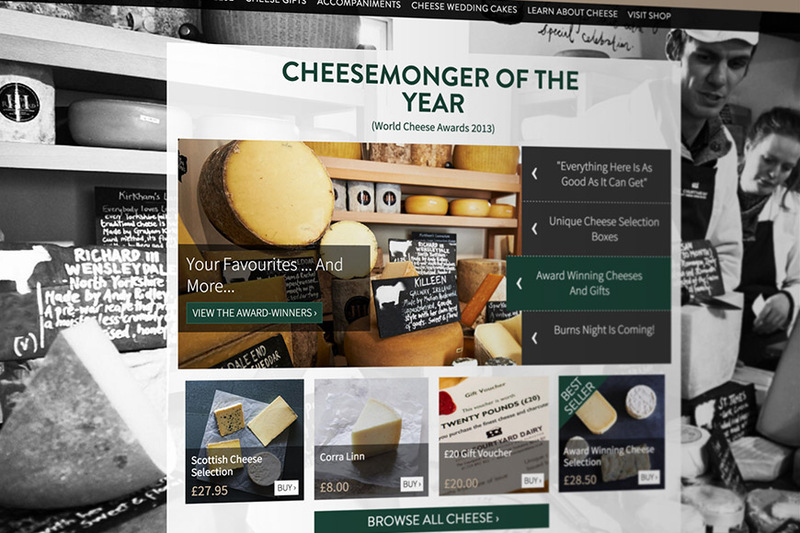 We developed a Monthly Cheese Club, where 3 or 5 of the best seasonal cheeses are chosen by cheesemongers every month, with different subscription options. 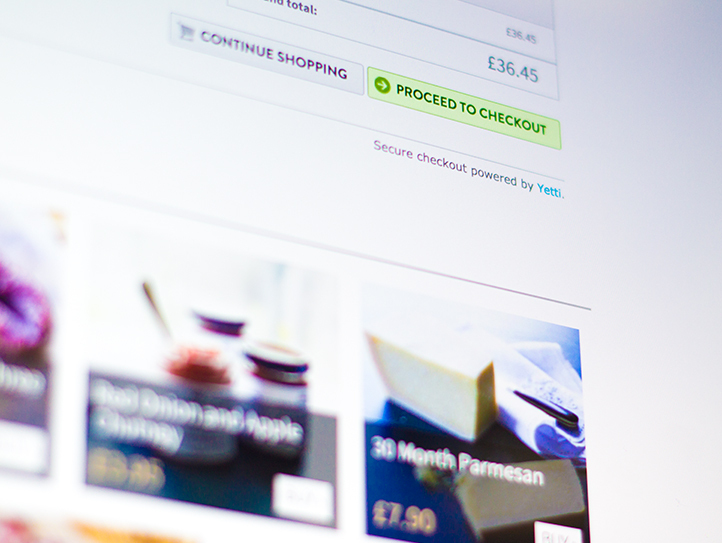 We also integrated Stripe to make the checkout as simple as possible for the user. 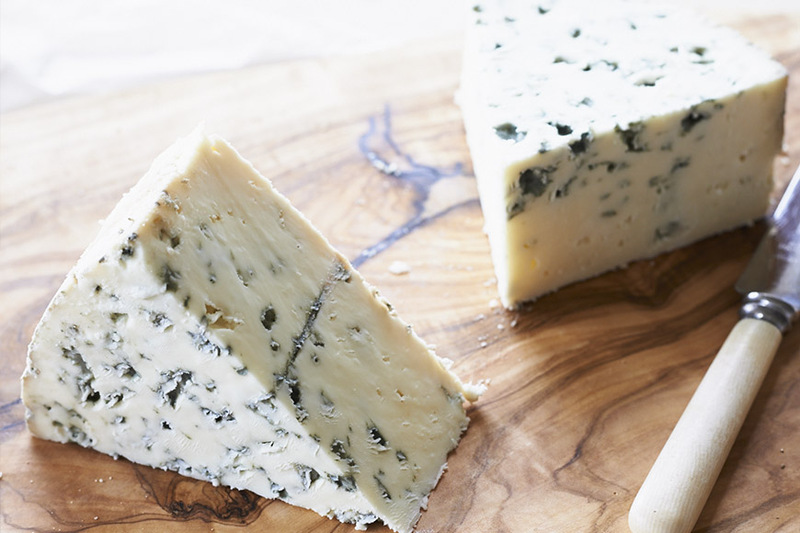 Fresh food like dairy products need to be delivered on specific days for them to keep. We created a datepicker, allowing the consumer to hand-pick which date their order is delivered – crucial for fresh online orders; likewise, happy customers.